Are you planning a celebration? 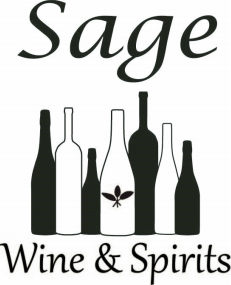 I'm happy to assist you with food pairing advice, wine and spirits planning, and special ordering to suit your needs. From small dinners to larger parties, let me help you make your event one to remember. Food Pairing: Bring in a menu and we will find the best wines to complement your meal. Wine and Spirits Planning: I can help you figure out what and how much to buy according to your number of guests. Special Ordering: If you need large amounts of products, or if you want something that I don't usually keep in stock, I can order it for you. Please stop in, call, or email me for more information.